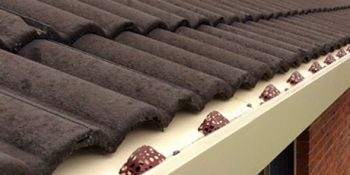 Are you wondering how to fix leaking pergola gutters? Have you found yourself in a scenario where you quickly wrap up your backyard get-together when the rain pours and rush indoors to stay dry? Aside from the embarrassment of abruptly ushering guests inside, there is also that worry that it might happen again. And yet, some homeowners are able to shrug off gutter leakage, thinking that it only really happens during heavy downpours. But really, what is the point of having a covered pergola area when it cannot shelter you from rainwater? As water continues to stream down the wall, it will damage your home. By letting this go on, you can expect roof structures to rot and the external paint to fade and peel. It might also cause your fascia boards to crack. All of these possible effects are a result of water being diverted to the gutter right over or next to your backdoors. 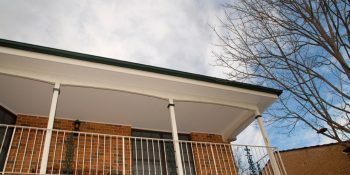 In fact, a majority of pergola designs in Australia likely block the gutter, due in part to the roofing sheets being laid right on top of it. Without a regular maintenance plan, your gutters will get filled with leaves, debris and sometimes, droppings. Combine that with accumulation of rainwater and you’ve got a task on your hands. As these continue to pile up, water then overflows and cascades into the eaves. For those building a pergola with roof structures, making room for a gap is strongly recommended. Better yet, seek the advice of a professional for your outdoor pergola roof systems. 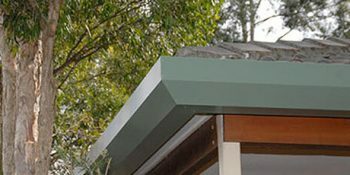 At Easy Fall, we provide the best guttering systems in Australia to give you back the waterproof feature of your lovely pergolas. The answer is in the Easy Fall Guttering System, a low-maintenance solution that solves overflow issues between your house and your pergola. Incredibly versatile, our product is ideal for various pergola construction materials—steel, metal, vinyl, fiberglass or wood.